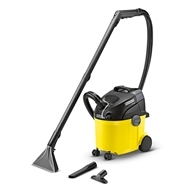 The SE 5.100 carpet cleaning machine is suitable for the use in all areas where fibre-deep, hygienic cleaning is required. The cleaning solution is sprayed deep into the carpet under pressure and is vacuumed away together with the dissolved dirt. This process ensures thorough removal of grease, dirt and odours. The standard equipment includes a hard surface adapter for streak-free cleanliness on natural stone, tiles, linoleum and synthetic floors. In combination with the Kärcher cleaning agents, the SE 5.100 spray extraction cleaner provides fibre-deep and thorough cleanliness – the ideal solution for allergy sufferers. 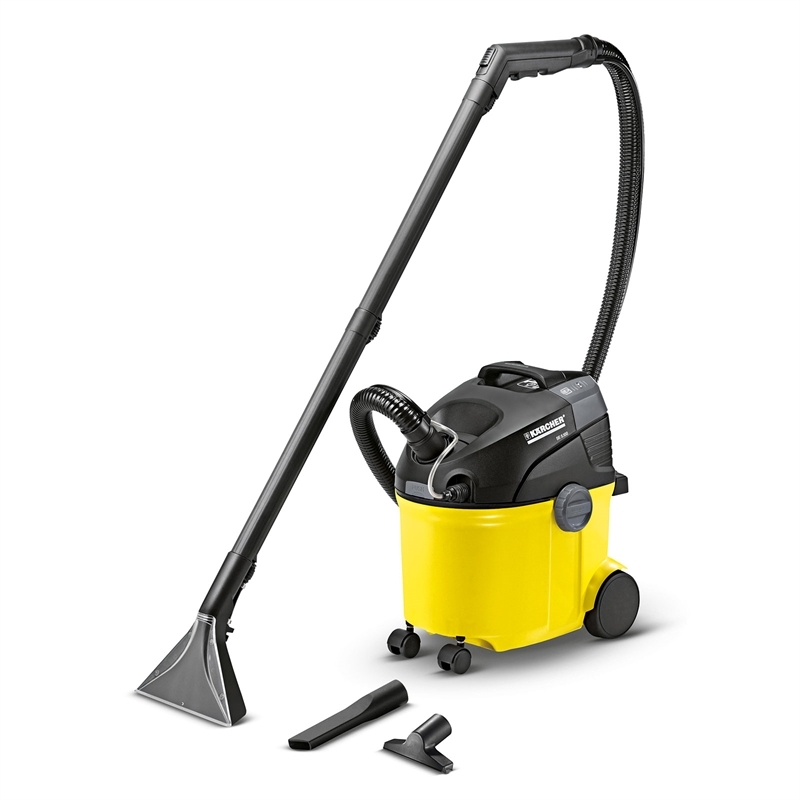 With the fresh water tank removed, the SE 5.100 can also be used as a full-equipped wet/dry vacuum cleaner. Two-tank system - Separate tanks for clean and dirty water. Easy filling and emptying. 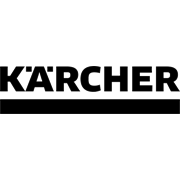 Kärcher nozzle technology - Reduces drying time by 50%. The filter can be removed quickly, easily and cleanly.